Our goal is to create and promote vibrant local food and farmers markets in Yorkshire and beyond, and to make these events into something really exciting and different that attract visitors. We want to give them a rewarding shopping experience they will want to return to time and again. Our markets showcase the very best of Yorkshire food as well as fantastic produce from outside the region, offering choice, quality and great value too. We make sure you can find a wide range of foods from everyday essentials to local specialities and luxury items that cater for all tastes and needs. 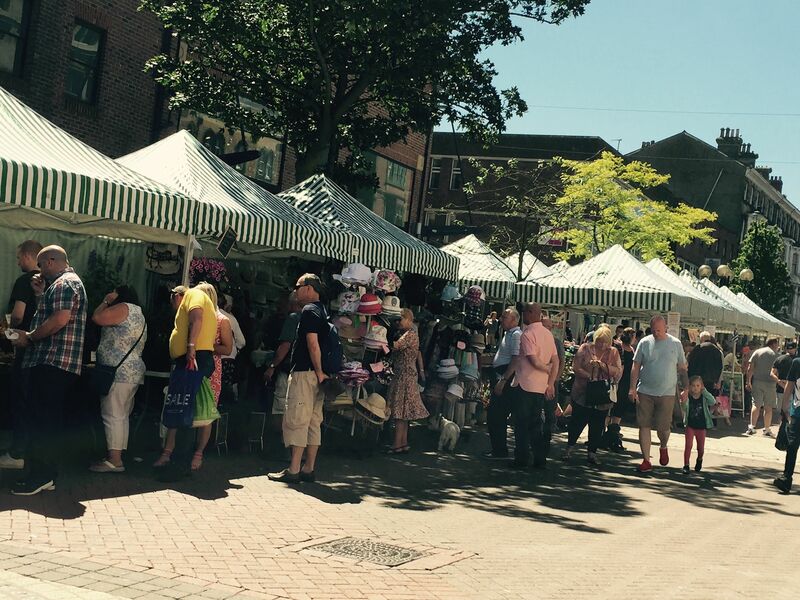 We firmly believe regular markets should be at the heart of any thriving town centre encouraging people to buy local where possible, and providing real benefit not just for shoppers but for everyone – stallholders, local producers, businesses, and the community as a whole. If you are a local authority planning to set up or improve a local market please contact us to see how we can help you maximise its potential. If you are a trader looking for new places to sell your products we would love to hear from you – please contact us to find out more about forthcoming events, stall availability and rates. 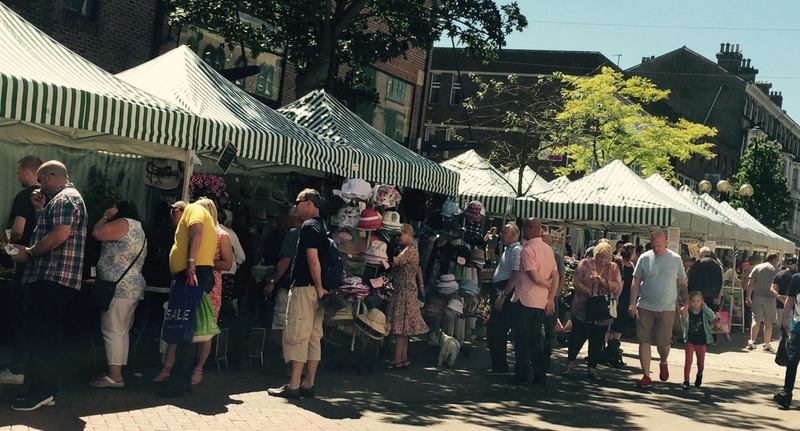 Alternatively, if you are just looking for a fun day out in Yorkshire a visit to your local market can provide great shopping combined with the opportunity to enjoy delicious food and drink from the best local producers and street vendors. Check here for a list of markets in your area. Keep watching for information about our new markets and themed events launching throughout Yorkshire and beyond in 2019! 07919 112332 for a chat. Here’s 2019! Looking back on 2018.